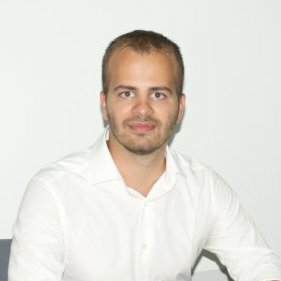 Athanassios Kintsakis is an ECE BSc/MSc graduate, and Ph.D. Candidate in the field of statistics and machine learning applied in bioinformatics at the Aristotle University of Thessaloniki. He has co-authored numerous journal publications, presented at international conferences and claimed prestigious awards in international HPC events. He has previously worked in research projects funded by the European Union and Computer Vision Company GumGum in Santa Monica, CA. He currently works at Capital One Financial at the Center for Machine Learning. He is most passionate about machine learning algorithms applied at a scale that can bring big data analysis to life.